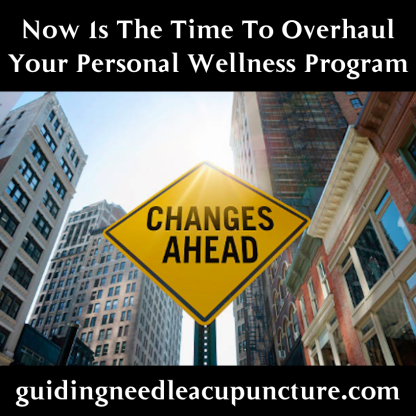 Are you experiencing ongoing positive wellness care with your current personal wellness program or does your personal wellness program require an overhaul? I am inviting you to talk with me about your personal wellness goals for 2018 and beyond. 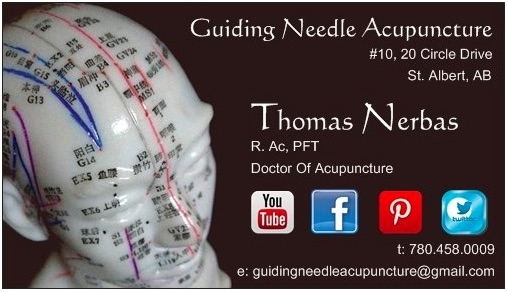 Acupuncture Assessment/Treatment ($80.00) Initial Assessment and Treatment: Approx. time: 1 Hour and 30 Minutes. For your first visit we ask you complete some brief paperwork. Your initial consultation will include pulse, tongue, body diagnosis, medical history and treatment plan. Follow-Up Acupuncture Treatment: Approx. time: 45 minutes. Initial Student Assessment and Treatment: Approx. time: 1 Hour and 30 Minutes. 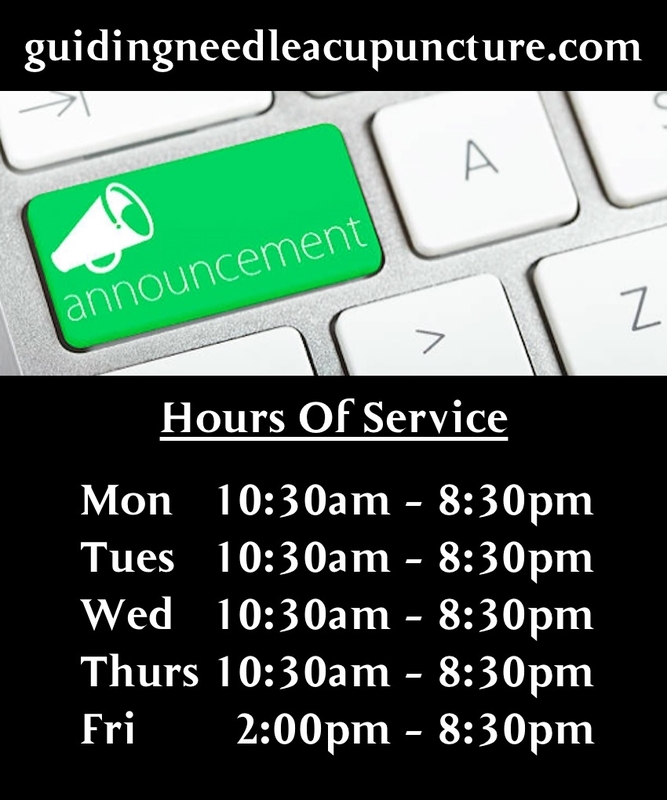 For your first visit we ask you complete some brief paperwork. Your initial consultation will include pulse, tongue, body diagnosis, medical history and treatment plan. The suction and negative pressure provided by cupping loosens stiff muscles and fascia tension resolving neck pain, back pain, headaches, and other pain anywhere in the body. It promotes blood flow and sedates the nervous system. Approx. time: 20 minutes. 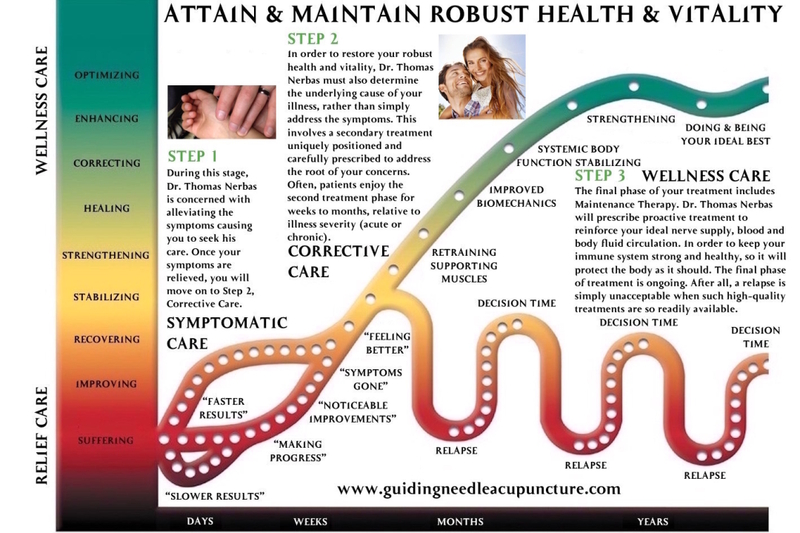 * Cupping therapy remains free of charge during follow-up acupuncture treatments. • Purchase your pre-paid packages before January 2018 to obtain these acupuncture savings.